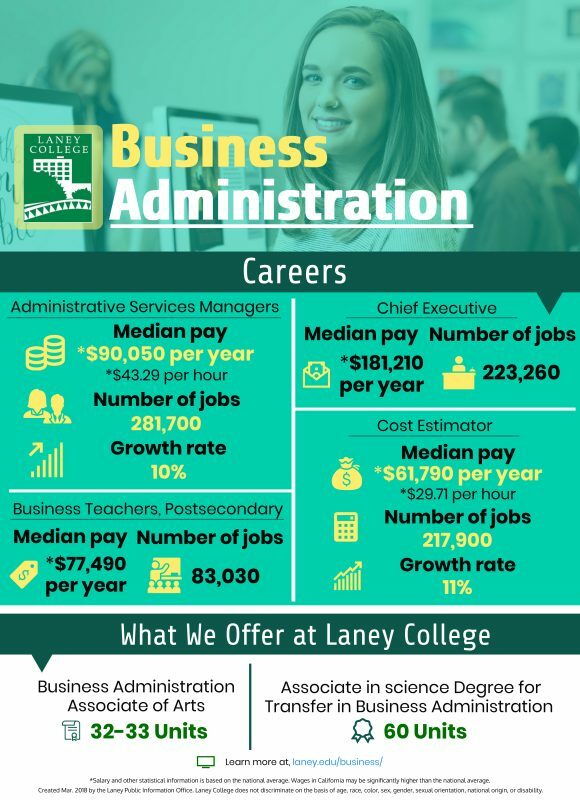 Welcome to the Business and Economics Department website, where you will find more information about our certificates, degree programs, faculty webpages, course syllabi and current events. 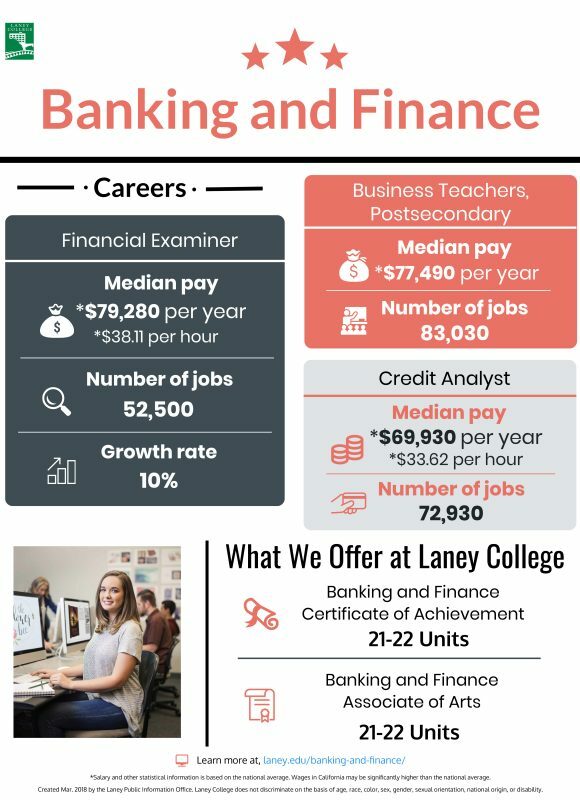 Our degree programs are designed to prepare students for an 4-year colleges and universities transfers in pursuit of their continuing educational goals. Our certificates provide students with an opportunity to pursue their career goals and prepare them for successful careers in profit and non-profit organizations. 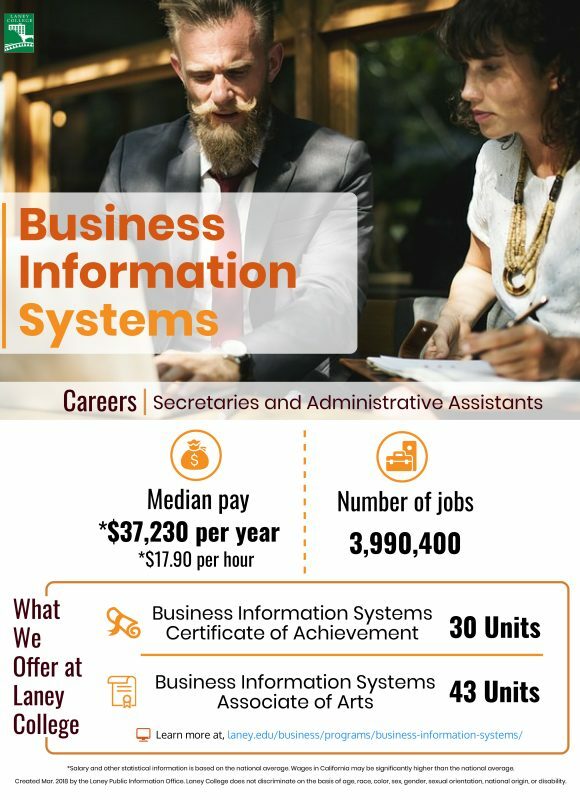 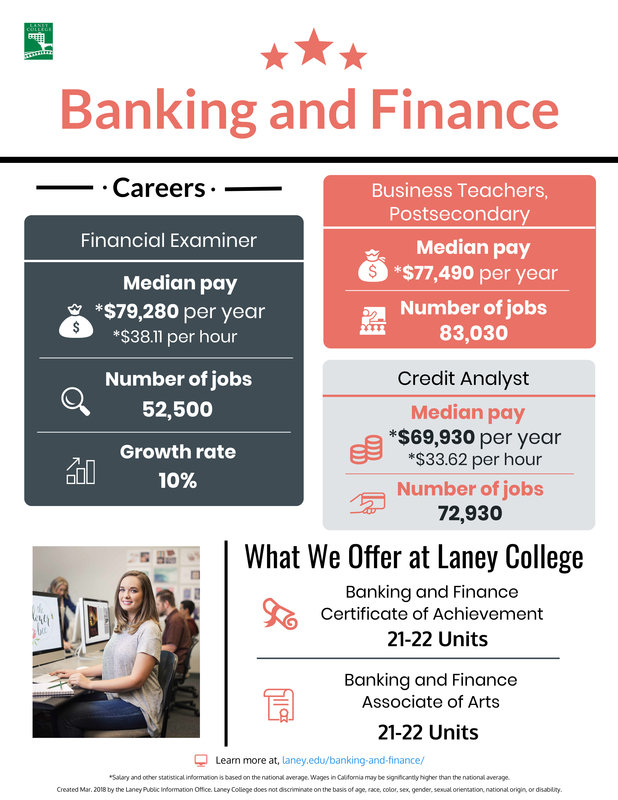 Additionally, the Business and Economics Department offers a wide variety of courses that gives everyone the opportunity to update their skills or learn new ones. 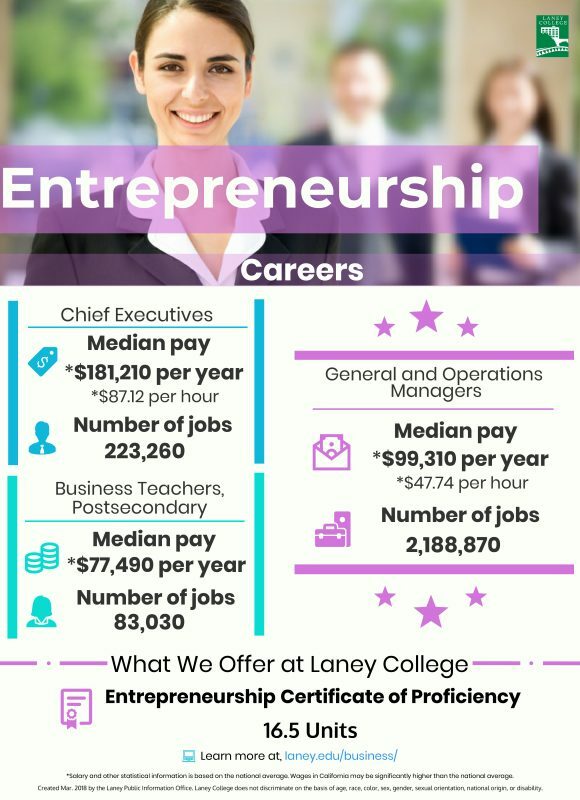 Unity provides students with an invaluable opportunity to engage in current business issues and provide with an excellent educational experience. 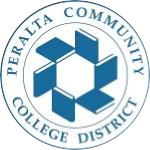 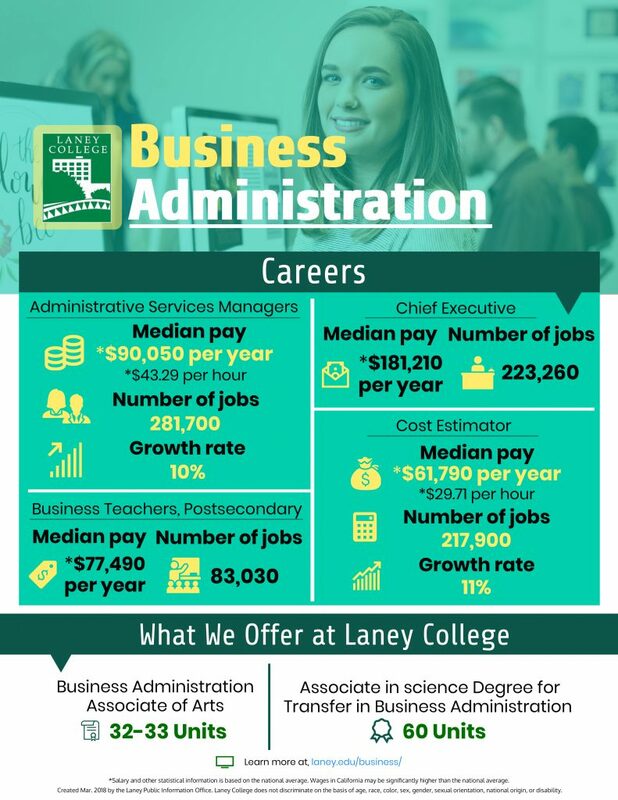 Take a look at our course offerings, certificate programs, and current class schedule in addition to find out about our faculty information. 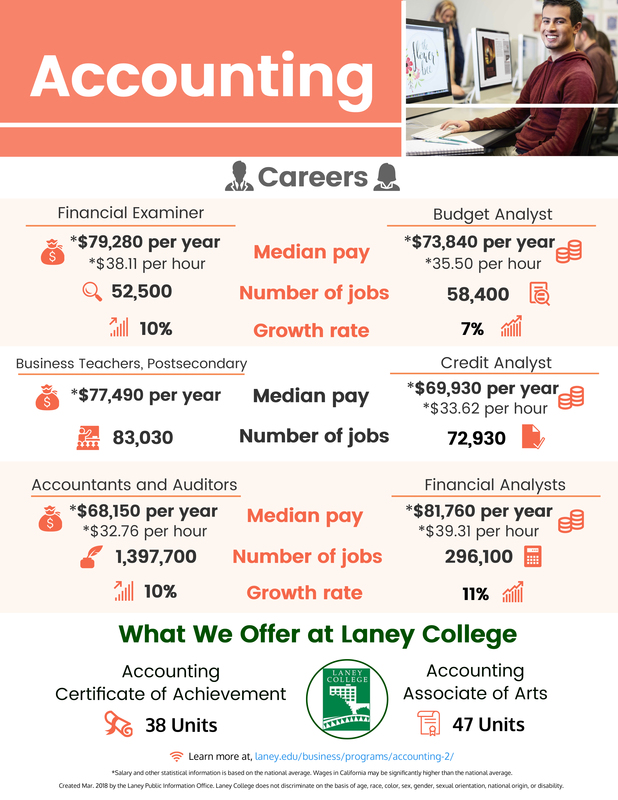 We are here to help you to achieve your academic goals to change your lives in future! 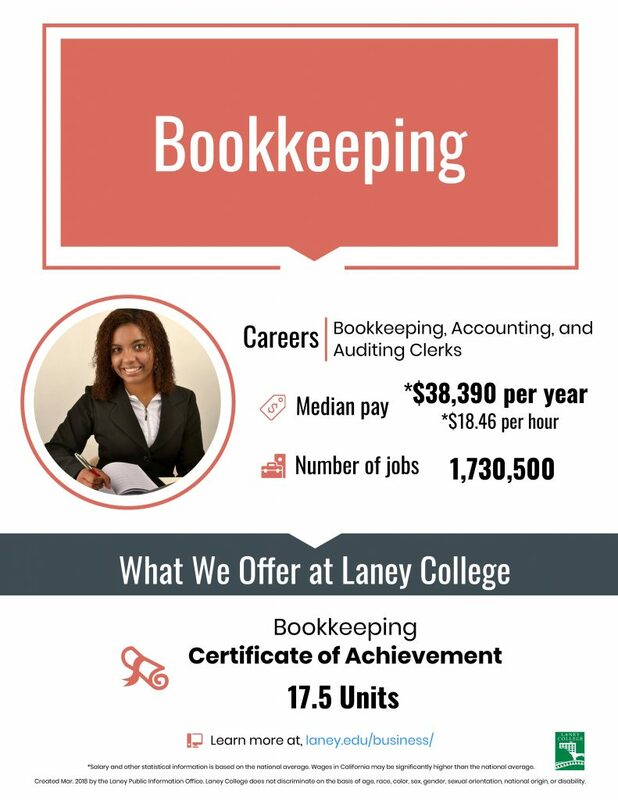 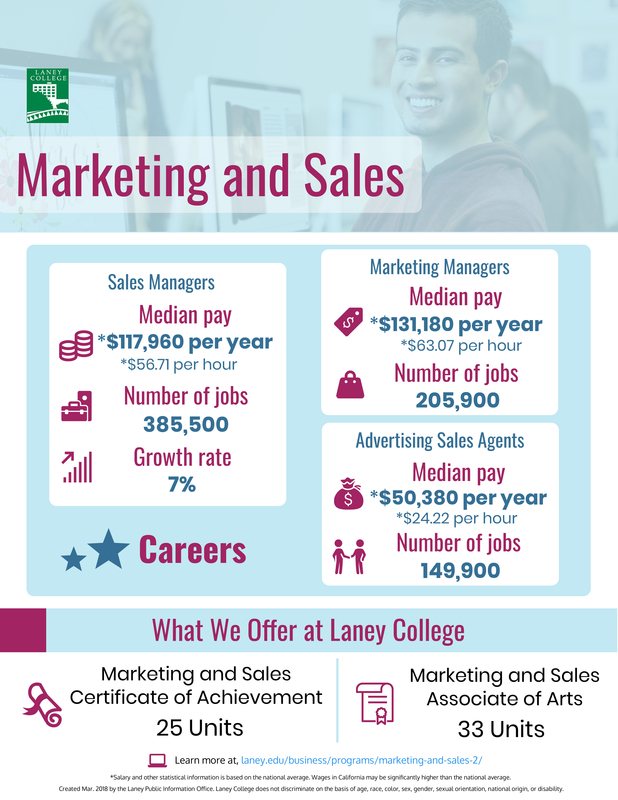 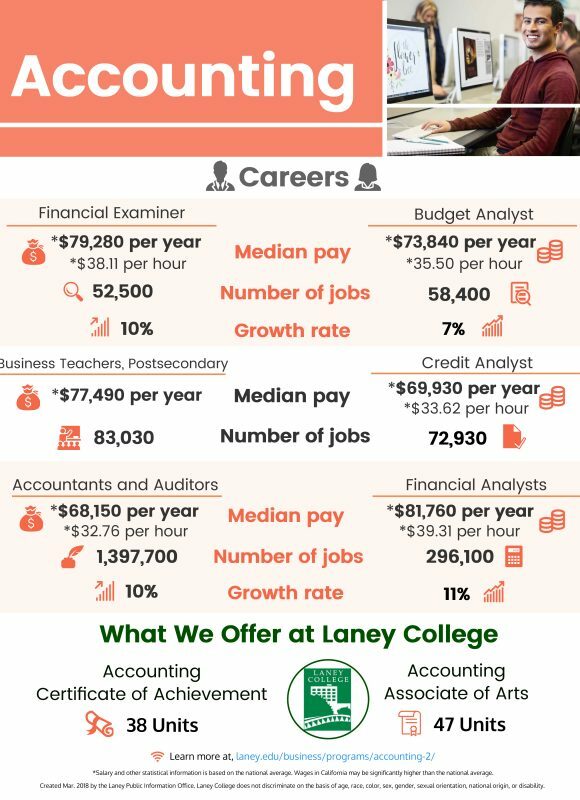 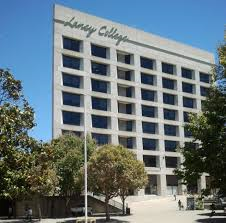 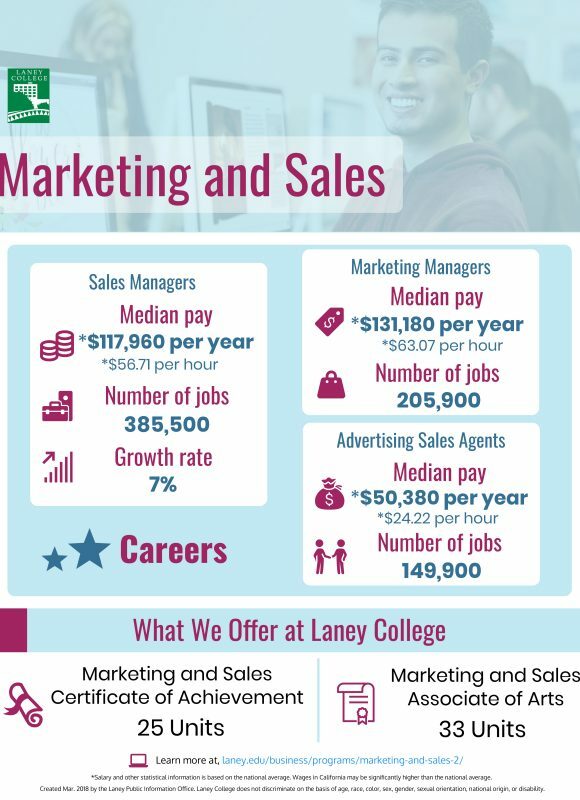 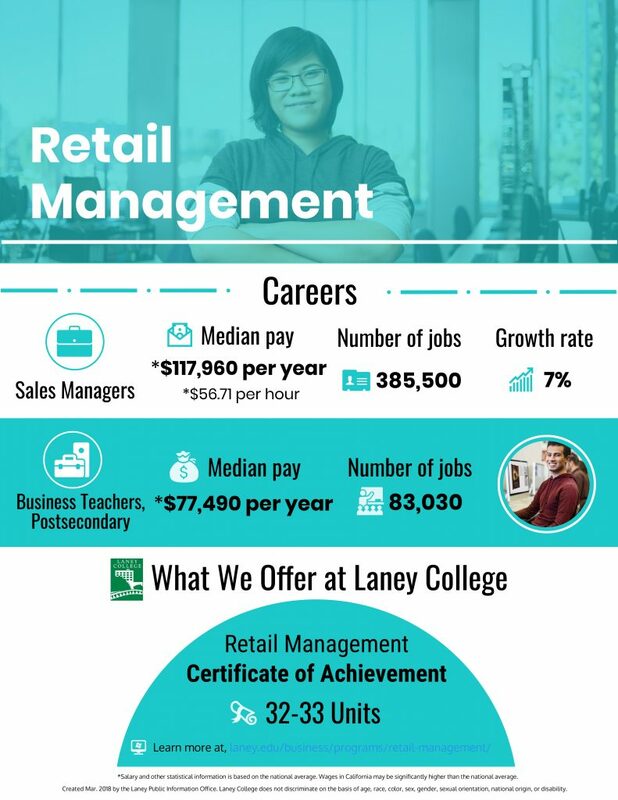 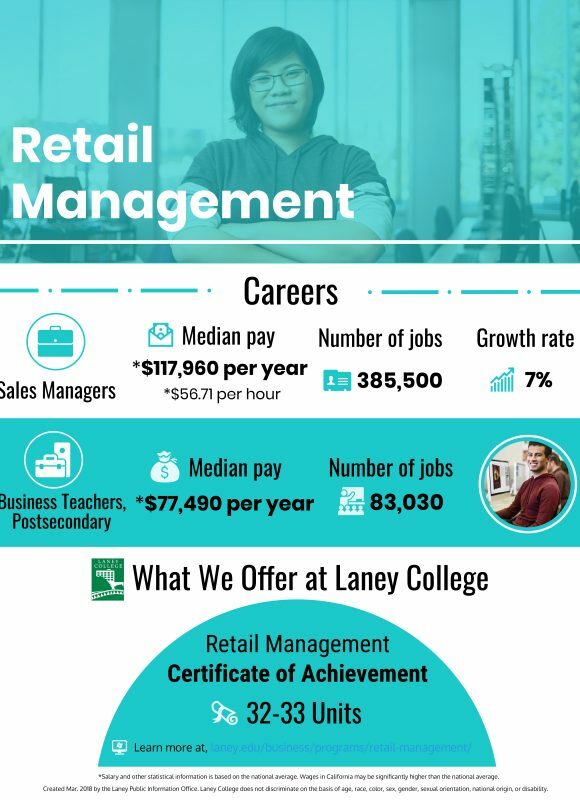 Enroll Business and Economics department courses at Laney College!